By following the correct contractors debt recovery process, you can efficiently get the money you rightfully deserve. Consult with Contracts Specialist and we'll quickly help move things along. Sometimes, getting your payment after you’ve done your part for a construction project can be such a hassle. Some homeowners can definitely drive you nuts. Ideally, you’d want to get your money in a snap, but since this is not always the case, you better know your legal options now. Contracts Specialist can help you stand up for yourself and claim what is rightfully yours! Get the right legal advice now. 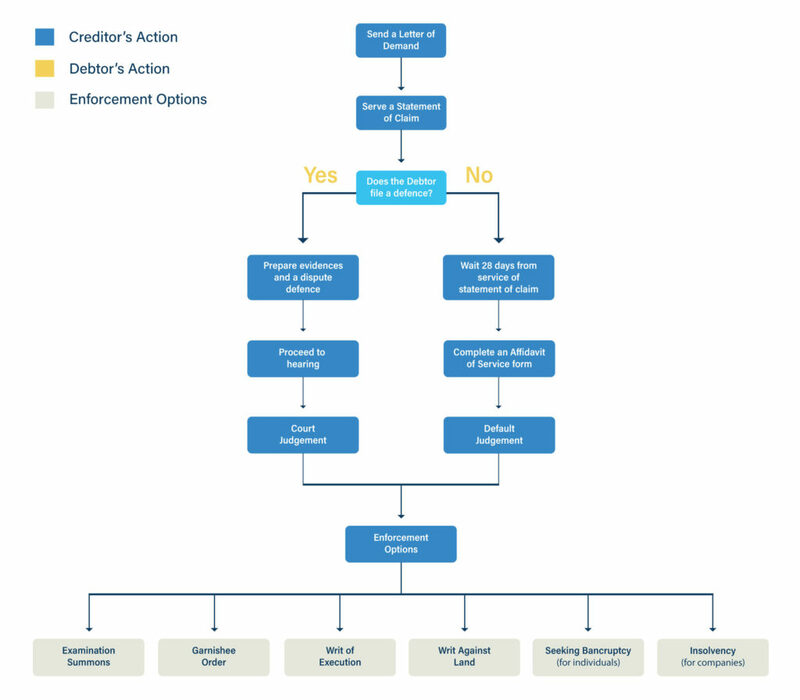 What is the Contractors Debt Recovery? Debt recovery, or debt collection, is a process of collecting the payment the project owner (debtor) owes to the contractor (creditor). When disputes arise in construction work, contractors experience a set back. This can result in slow payment, underpayment, and even non-payment. Here’s the step-by-step guide to recovering money owed to you. When the debtor fails to pay on time, you should attempt to recover the debt by notifying the debtor through emails, text messages, or calls. You should know the reason why the debt has not been paid on time. Send a formal letter or email requesting the debtor to pay within a given time limit. You can include that you will take a legal action if the debt remains unpaid by then. You can call a Debt Recovery Lawyer to help you take the legal action. The lawyer will write a Letter of Demand advising the debtor that the legal proceedings will commence if the debt is not paid in full within a given time frame. Quick Tip: Contracts Specialist can help you with your legal situation. We have been helping our clients with Debt Recovery for more than 10 years. Enclose a copy of the Statement of Claim with the Letter of Demand. This will give the impression that you are serious about taking a legal action against the debtor. Note: The size of the debt will determine which court will hear the claim. 1. When the debtor DOES NOT FILE a defence, you just have to wait 28 days from service of the Statement of Claim, then complete the form. Note: A default judgment is a judgment made against a debtor without the matter going to a court hearing. Note: The situation will proceed to a hearing if the matter is unable to be settled at the Pre Trial Preview. 1. Seeking an Examination Summons – this includes examining the financial position of the debtor. 2. Garnishee Order – this order directs that funds which would have been paid to a debtor are paid to the creditor instead. 3. Writ of Execution – this is a court order where the Sheriff seizes and sells a debtor’s personal assets. 4. Writ Against Land – a court order where the Sheriff seizes and sells the real property owned by a debtor. This applies only to debts greater than $10,000. 5. Seeking Bankruptcy (for individuals) – if the debt exceeds $5,000 or liquidation (for companies) if the debt exceeds $2,000. 6. Insolvency (for companies)– When a company is unable to pay the debts. Suspencion of work is allowed some valid reasons. Contracts Specialist can help you with Debt Recovery and Security of Payments. We will guide you through the whole process and explain where you stand legally. 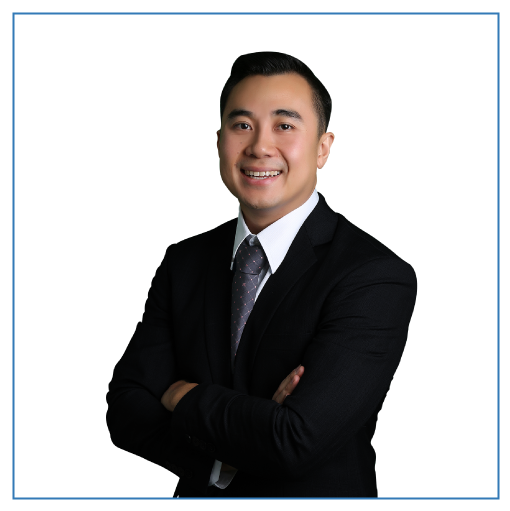 Get expert legal advice from our principal lawyer, John Dela Cruz. With his extensive knowledge and significant experience dealing with construction law matters, you can be confident that you are in the good hands. Ready to get the right legal advice now? Consult with Contract Specialist for issues regarding debt recovery, Security of Payment, construction contracts, and building disputes. We can help you move forward.